BRUSSELS, 21 March 2018 – Sustainable finance experts in the European banking sector on Wednesday agreed to better align themselves for collecting industry insights to provide effective support for the technical discussions at the European Commission on the implementation of the EU’s Sustainable Finance Action Plan. The Sustainable Finance Working Group of the European Banking Federation regards the EU action plan as a significant next step in developing an international regulatory system in which banks can play a concrete role in financing the global energy transition, the decarbonization of the economy and in achieving the objectives of the Paris Agreement on climate change and the Sustainable Development Goals (SDGs) of the United Nations. The EBF recognizes the Commission’s “important and urgent” focus on developing a clear and unified classification system to support a shared understanding of ‘sustainability’. Such an EU taxonomy can provide clarity on which activities can be considered sustainable. Clarity is essential for supporting the flow of capital into sustainability projects that require financing and provides more legal certainty. The federation notes the EC plans a cautious approach towards introducing a supporting factor for sustainable investments. 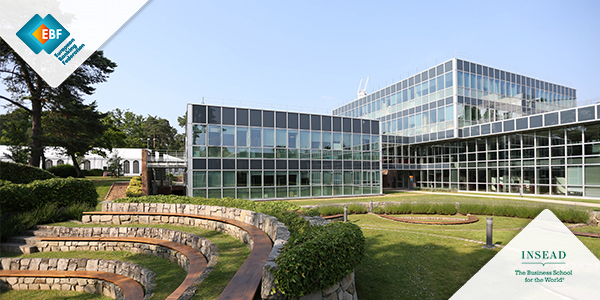 The EBF supports the intention of further analyzing the possible impact of such an incentive. The federation believes that the introduction of a green supporting factor should not jeopardize the credibility and effectiveness of the current risk-based prudential network in the EU. The EBF’s Sustainable Finance Working Group now has organized itself so that it can provide the European Commission with timely and relevant input on the key aspects of the action plan, notably the taxonomy, green bonds, indices and metrics, and incentives. While supportive of the action plan, the EBF regrets to see that the plan does not specifically refer to financial literacy given the relevance of this for the SDGs and financial stability. The Commission’s High-Level Expert Group on Sustainable Finance in January advised that boosting financial literacy is necessary for empowering and connecting citizens with sustainable finance issues. The sustainable finance discussions in the EBF are coordinated in the Sustainable Finance Working Group, which reports to the Steering Committee for Financing Growth. Antoni Ballabriga, Global Head of Responsible Business for BBVA and the European bank sector representative in UNEP-FI, serves as Chair of the EBF working group. Sylvie Préa, Global Head of CSR at the Société Générale Group, is the group’s Vice-Chair. 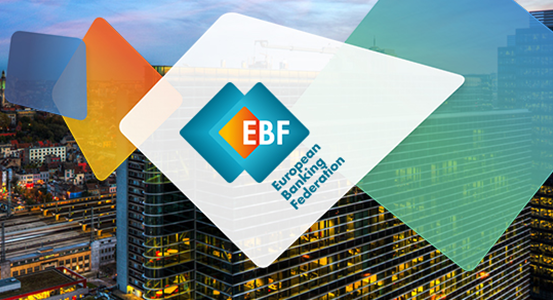 The EBF serves as the voice of the European banking sector, uniting 32 national banking associations in Europe that together represent some 3,500 banks – large and small, wholesale and retail, local and international. Launched in 1960, the EBF is committed to creating a single market for financial services in the European Union and to supporting policies that foster economic growth, a thriving European economy and a flourishing society. Banks are keen to deliver on their role in society as partners in prosperity. For the European Banking Federation this is about contributing to a stable and inclusive financial ecosystem, with secure financing available for citizens, businesses and innovators everywhere, supported by excellence in regulation.